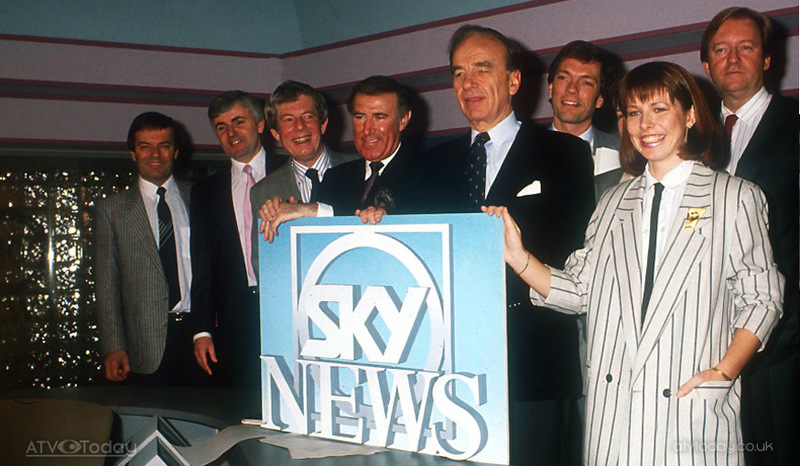 The launch day of Sky News in 1989. The 24-hour rolling news channel, which began on this day in 1989, is to offer millions of viewers unprecedented access to every aspect of its digital, television, and radio operations during a full day of live ‘behind the scenes’ broadcasting. Sky News Raw, which will be broadcast on its own pop-up channel, will run from 7am-5pm today (5th February) – 30 years to the day since the UK’s first 24-hour news organisation aired its first bulletin. The Sky News on-air team in 1993. 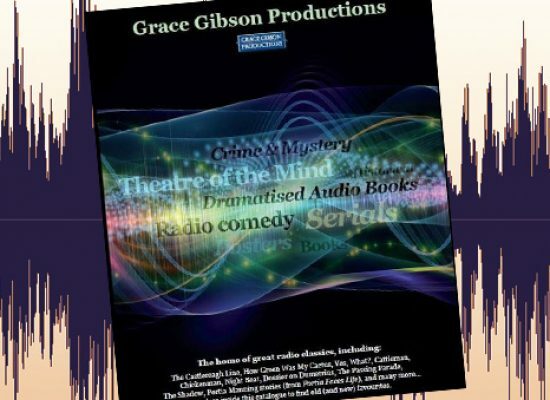 It will offer viewers a glimpse of the inner workings of one of the most innovative, forward looking news organisations in the country, including key editorial meetings, every element of the newsgathering process and live studio and outside broadcasts. Viewers tuning in to Sky News Raw will be guided through the day by presenters Niall Paterson and Jayne Secker. The main on-screen talent of Sky News 2009. Sky News’ first on-screen anchors, Penny Smith and Aalastair Yates. Sky News began transmissions on February 5th 1989. The first on-screen Sky News logo.